Try the Early Finisher Board for FREE now! Try The Early Finisher Board for FREE! Fast finishers are one of the toughest aspects of classroom management. In a typical classroom of 20-30 students, how do you deal with those students who finish way ahead of the rest? How do you ensure that they are still engaged in a relevant task that is fun, but at the same not busy-work? How do you ensure that those fast finishers do not become a classroom management issue that hinders your slower students? Back when I was in the classroom full-time, this was always an issue for me. I got tired of telling students to take out a book and read when they were finished their work. Of course, there is enormous value in reading, but it’s just nice to be able to offer a bit of variety for the students who finish quickly. I tried putting out folders of activities for the early finishers, but it proved to be hard to keep up with, and hard to keep finding relevant activities that really interested my students. This is how the Early Finisher Board was born. The Early Finisher Board is a choice board that includes a variety of relevant, interesting activities. You can set up on a tri-fold board, a bulletin board, or even an empty piece of wall space or the side of a cabinet. Some teachers even use folders to put the activities in. The Early Finisher Board keeps your students engaged while the others take the time that they need to finish their work. They complete fun, engaging, curriculum-related tasks. I also hear from teachers all the time who say that it motivates the other students to finish their work more quickly than usual, because they want to be able to do an activity from The Early Finisher Board too. – success for a wide variety of ability levels within your diverse classroom. This tool truly has the potential to transform your classroom. So how exactly does The Early Finisher Board work? There are seven sections: Read It, Write It, Solve It, Draw It, Make It, Do It, and Journal It. Each section contains a fun, curriculum-related activity to engage your early finishers. 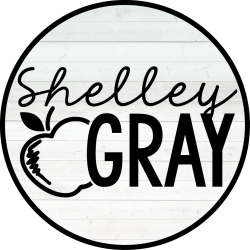 The tasks are switched out every two weeks so that your students always have new tasks to choose from! The most important aspect of The Early Finisher Board is that students get to choose which activities they do. Some of your students will always choose from the Make It, Do It, or Draw It sections. And that’s okay! Some of your students will want to try all the activities. Students use an Early Finisher notebook to store all of their tasks. It is important to note that you do not need to mark all of these tasks! That would mean an increased work load for you, with very little benefit for the students – definitely NOT the objective of The Early Finisher Board! The tasks are meant solely as extra pracice – NOT assessment. 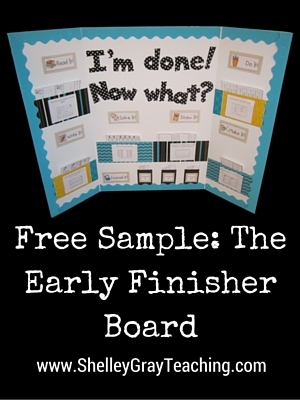 Over the years I’ve heard from thousands of people who have used The Early Finisher Board in their classrooms. Here’s what a few of them have told me. REGISTER HERE for an upcoming live webinar: Early Finisher Board 101: Tips, Hacks, and Best Practice for your Early Finisher or Math Choice Board. Try the Early Finisher Board for FREE! 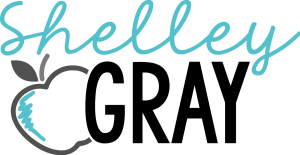 Visit THIS PAGE to get your free 2-Week Sample and Getting Started Guide. Ready to commit to engaging your early finishers all year long? Browse the complete 40-Week Early Finisher Board and Math Choice Board systems HERE. Very interested in using this in my fifth grade classroom.